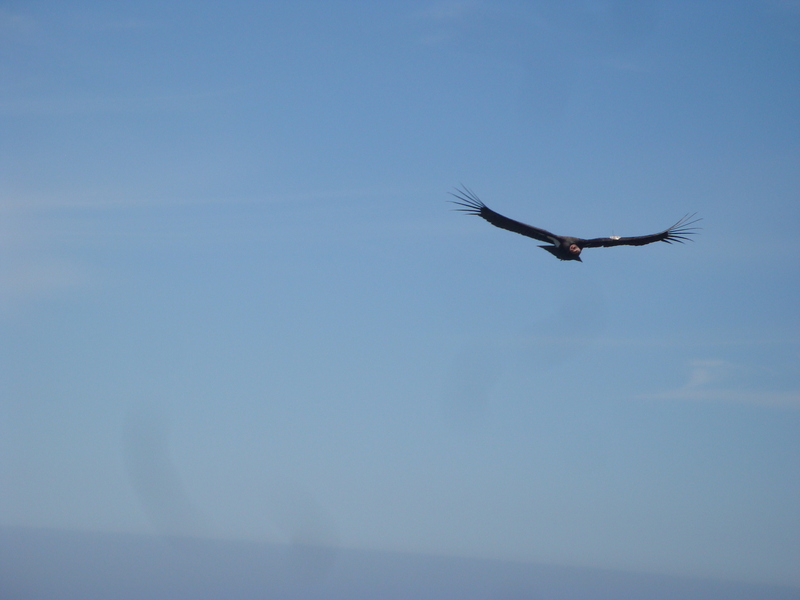 If you’re like us, you probably assume the biologists, veterinarians, technicians, and volunteers working tirelessly to save California condors from extinction do it because they care deeply about the condors and their place in the web of life. It turns out, though, that the real agenda of the Condor Recovery Program is to disarm the American people preparatory to imposing the enviro-fascist mandates of UN Agenda 21. That’s what we’ve been reading in the comment sections of dozens of online periodicals, anyway. You are currently browsing the Xasáuan Today blog archives for October, 2013.